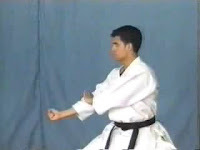 A tutorial of Tekki Nidan kata with applications from Shotokan version performed by Luca Valdesi. Tekki Nidan | Performer: Luca Valdesi | Duration: 00:05:58 | Format: mpg | Video Size: 23,8 MB | Player: Windows Media Player or Media Player Classic. 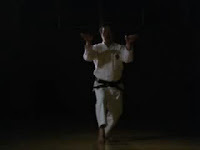 A preview of Hakkaku kata from Shito-ryu performed by Teruo Hayashi. Hakkaku | Performer: Teruo Hayashi | Duration: 00:01:40 | Format: wmv | Video Size: 6,4 MB | Player: Windows Media Player or Media Player Classic. 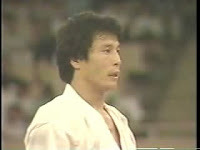 The best Unsu kata collections from Shotokan version performed by Mikio Yahara. 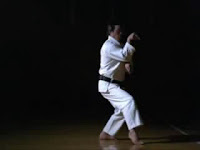 This video was taken in his early year carreers in sport karate (1982 - 1984). 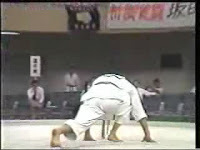 Unsu | Performer: Mikio Yahara | Source: karate-do.co.jp | Duration: 00:06:01 | Format: wmv | Video Size: 24,9 MB | Player: Windows Media Player or Media Player Classic.